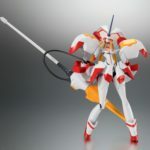 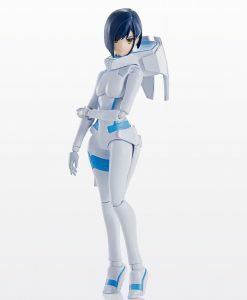 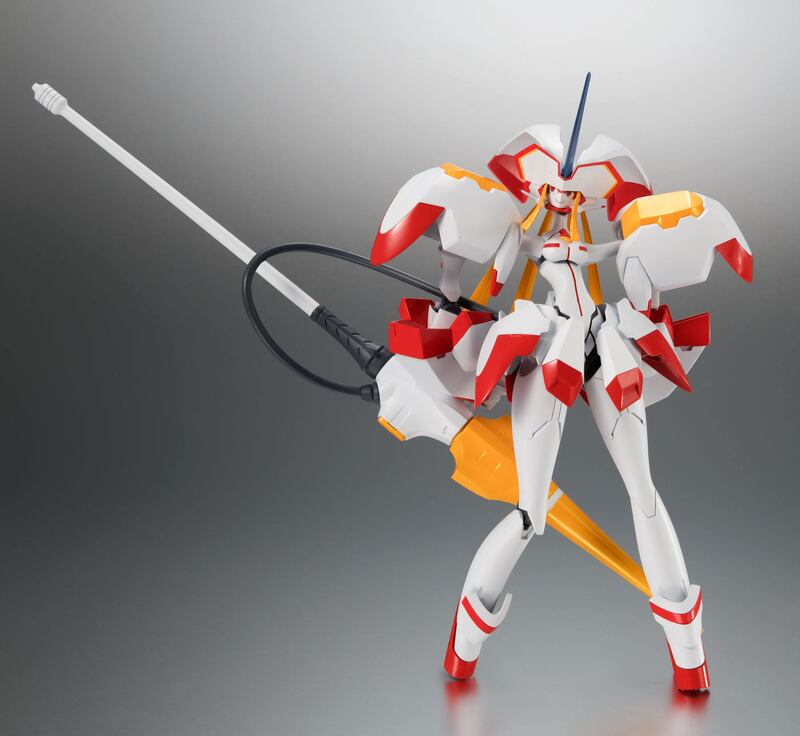 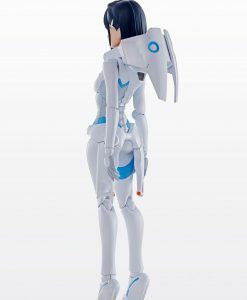 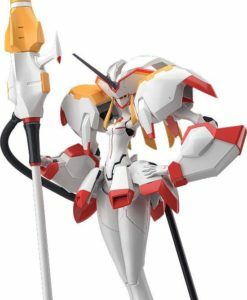 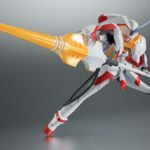 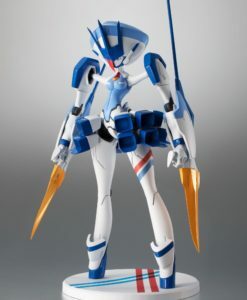 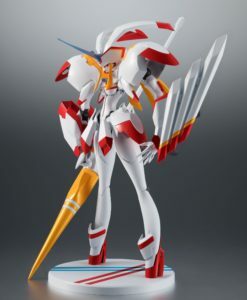 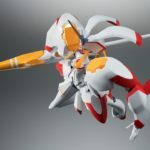 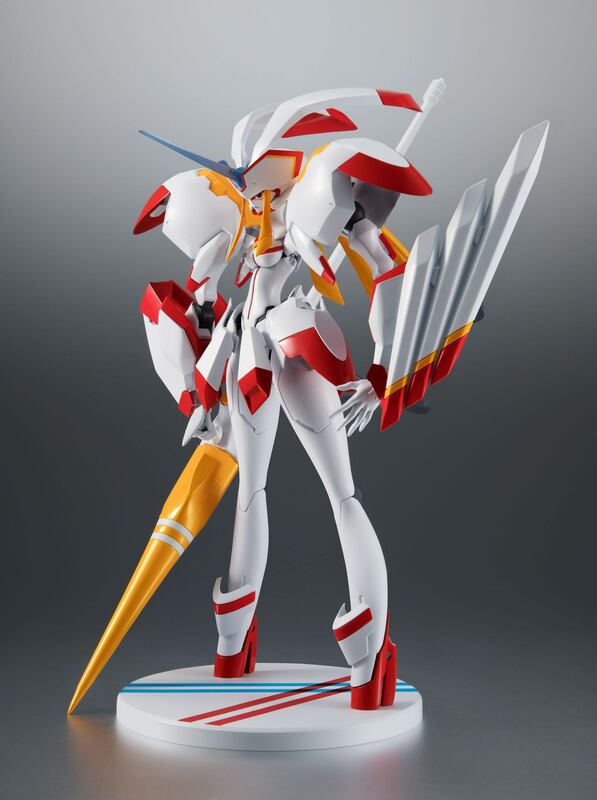 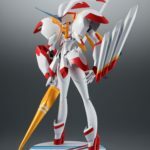 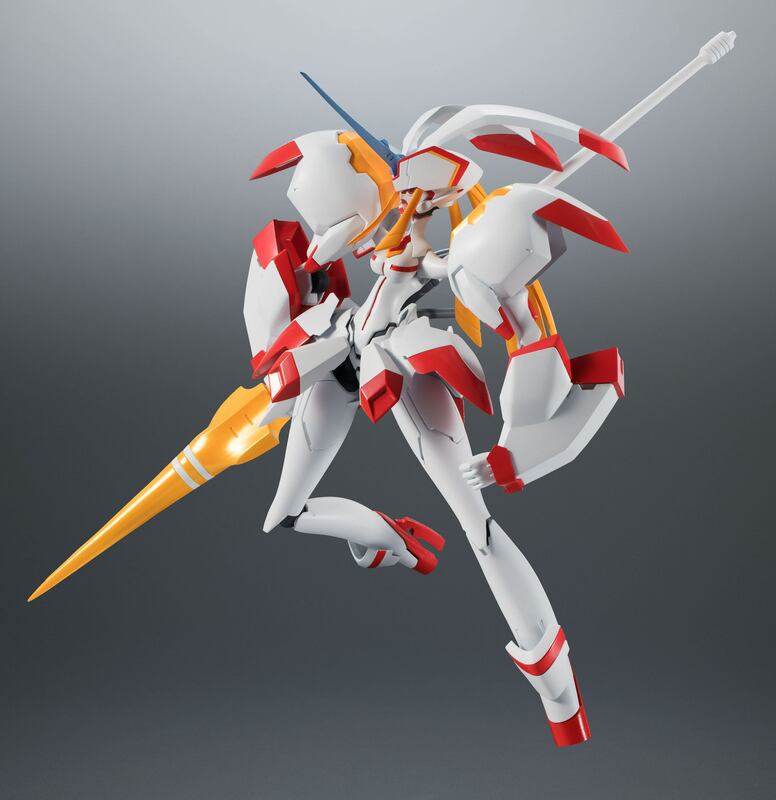 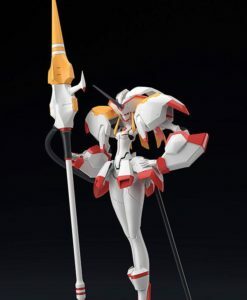 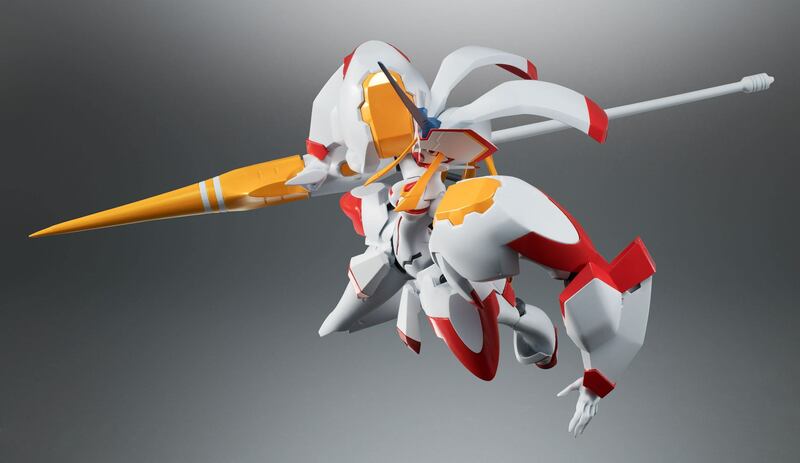 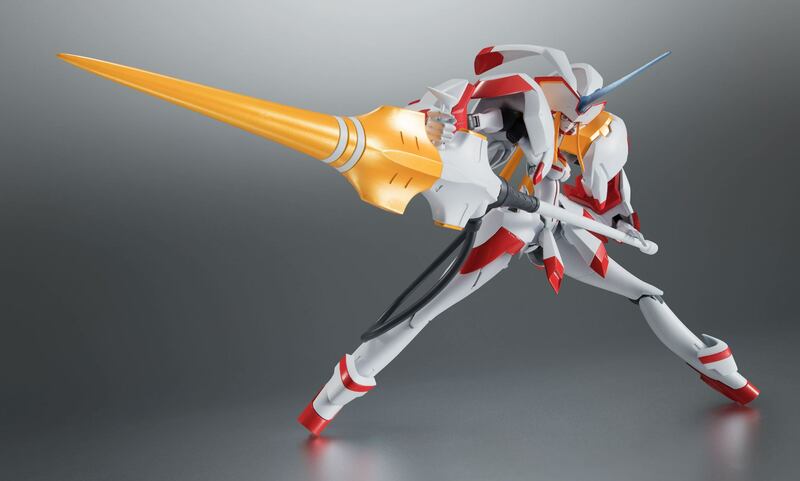 The Strelzia, the main mecha from “Darling in the Franxx,” joins Tamashii Nation’s flagship brand, ROBOT SPIRITS! 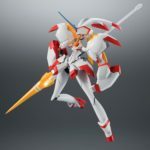 The Strelzia, the main mecha from “Darling in the Franxx,” joins Tamashii Nation’s flagship brand, ROBOT SPIRITS! 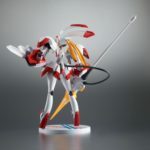 Designer Shigedo Koyama oversaw the production, ensuring anime-accurate proportions. 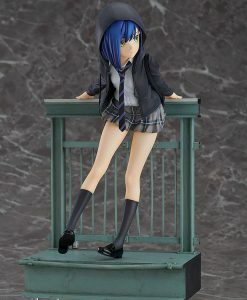 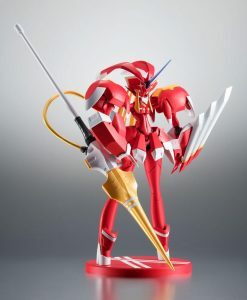 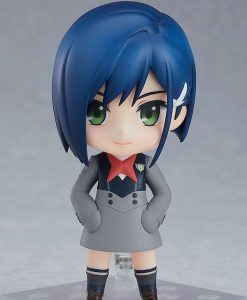 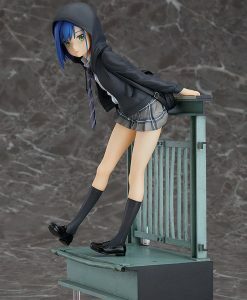 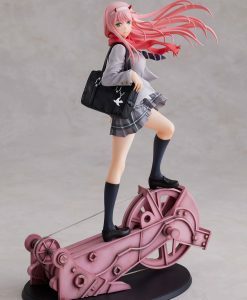 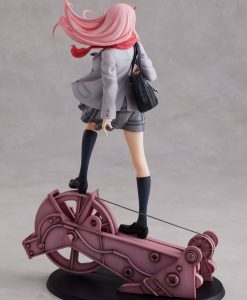 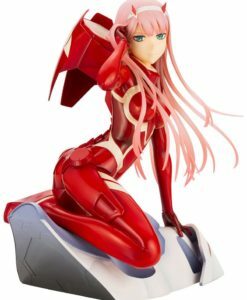 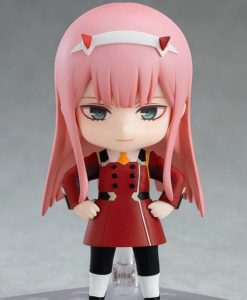 A special stand is included, allowing you to display it with the S.H.Figuarts ZERO TWO (sold separately). 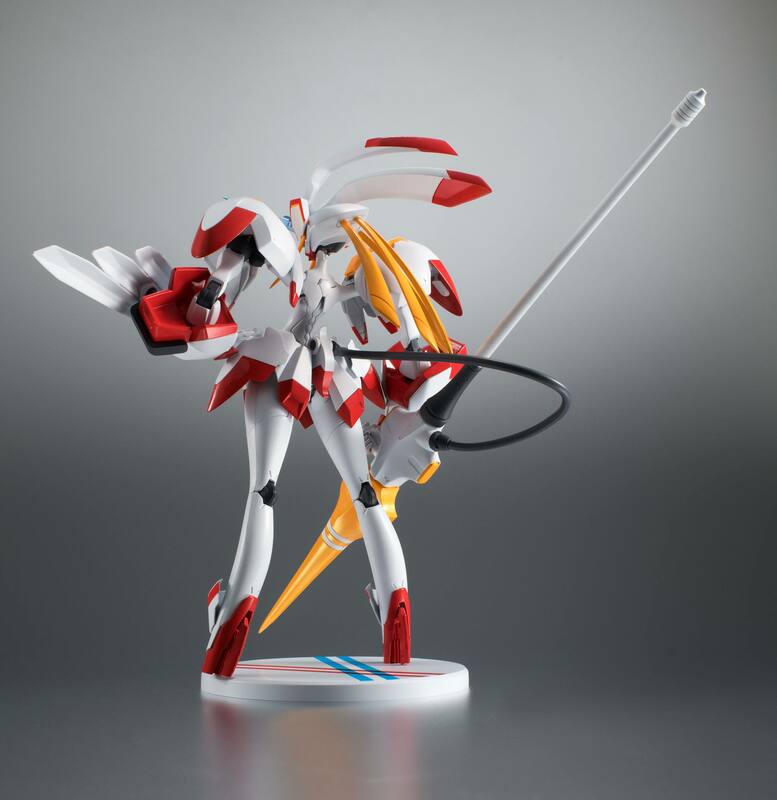 Includes two optional expression parts to expand your display possibilities. 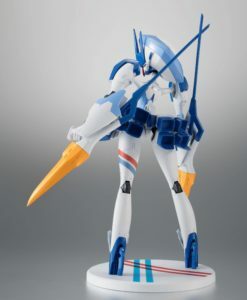 In addition, the set includes two types of right hands, a Queen Pike, a shield, and a connector joint. 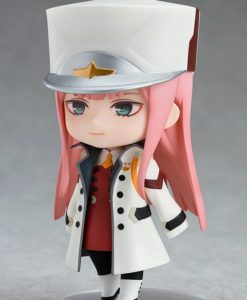 £56.99 Estimated Release: June 2019. 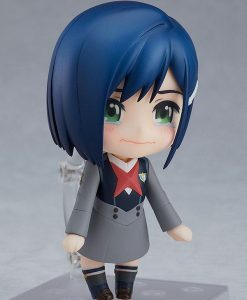 £49.99 Estimated Release: May 2019. 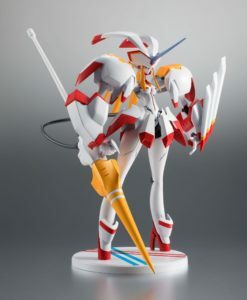 £119.99 Estimated Release: February 2020. 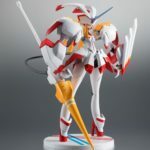 £57.99 Estimated Release: June 2019.